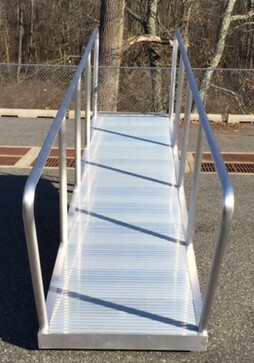 Dempsey's Specialized Services manufactures premium Aluminum Floating Docks, Gangways and Hand Railing for commercial and residential customers. 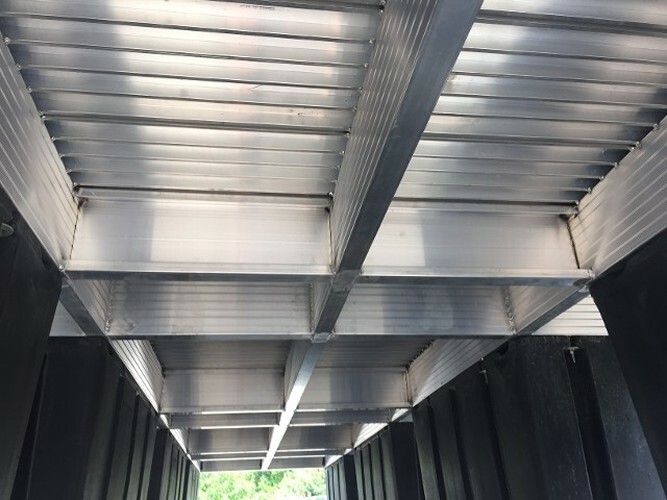 All products are made with marine grade aluminum using stainless steel or hot dipped galvanized hardware as required. Our products are made to the highest industry standards and backed by the best warranty: a 15 year limited warranty on all Series III River Floats and a 10 year limited warranty on all Series IV Bay Floats. Finally, a commercial grade floating dock designed for residential applications, low profile and virtually maintenance free. Install and Forget! 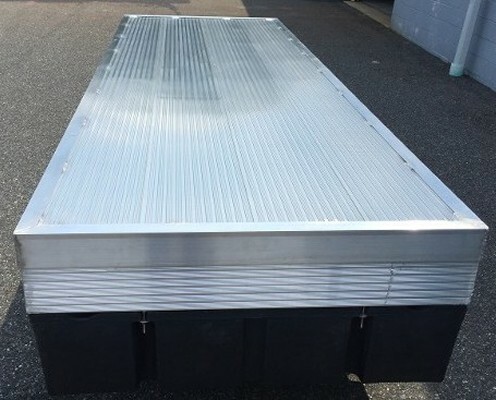 The only floating dock system with a 15 year limited warranty. With our free design service and our customer-focused approach, there's no better way to go. 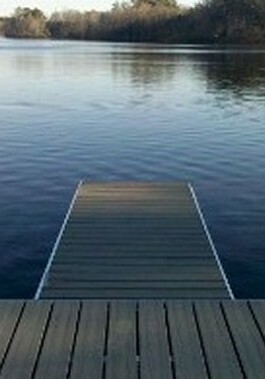 Our open water floating docks were designed to withstand the harsh environments of commercial and municipal operations. Almost maintenance free, install and let your guests enjoy the benefits. 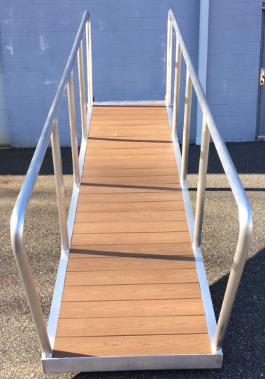 All Bay Floats and related components including gangways and railings are designed and manufactured to be ADA compliant.